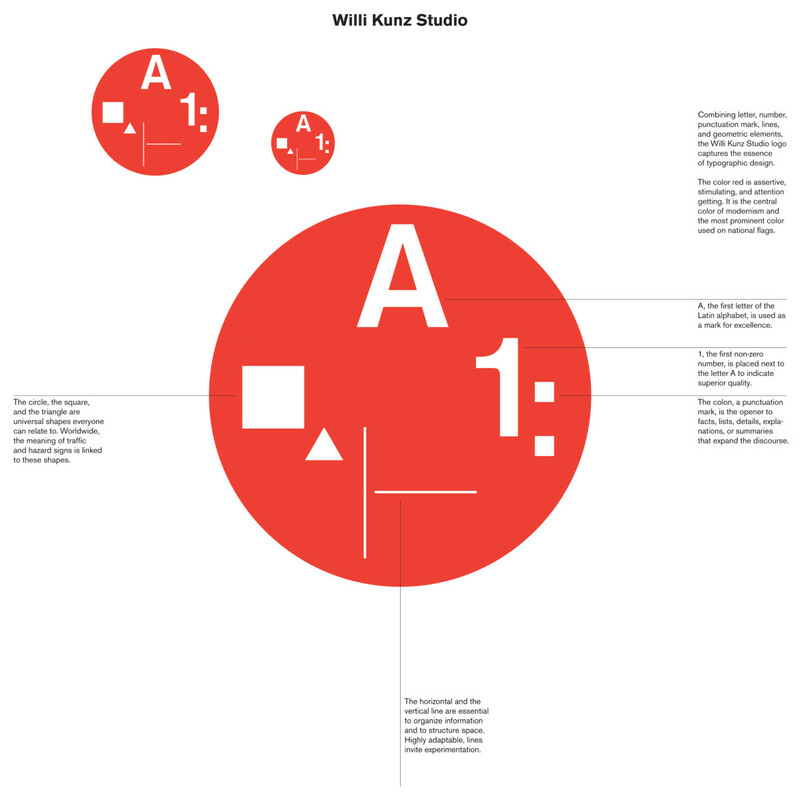 Willi Kunz Studio specializes in print, visual identity, and architectural graphics. 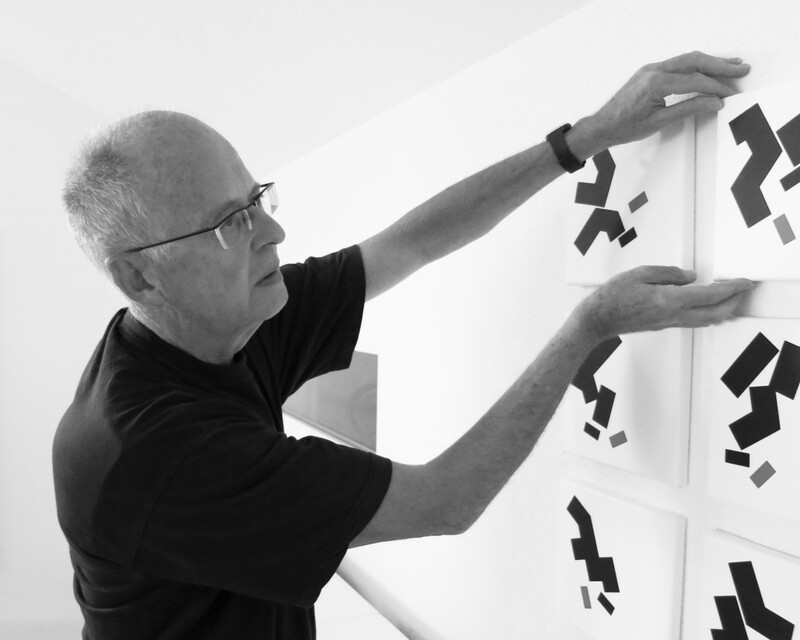 Willi Kunz is the author of “Typography: Macro- and Microaesthetics” and “Typography: Formation and Transformation”. Teacher of typographic design, with lectures and workshops in the US, Europe, India, and China. Member of Alliance Graphique Internationale (AGI). Willi Kunz Studio has 2 people. Of those, 1 is a studio head. From Zurich, Switzerland, now lives in Upper West Side, New York, New York.